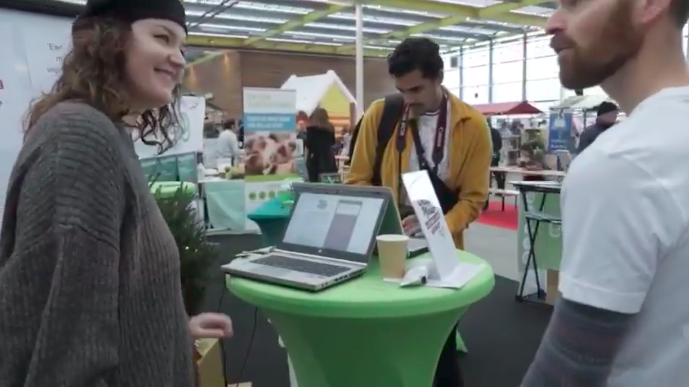 VeggieWorld Winter Fair 2017 was awesome! Get a taste of the overall ambiance of the event in the video. Do you want to know more about the event? Follow @vivalasvega on Facebook.